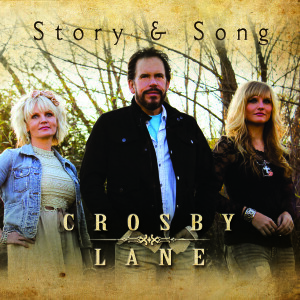 Information: The second single release from Crosby Lane's 'Story & Song' project available on Mansion Entertainment with distribution through Sony RED. Their first single received heavy attention across multiple radio formats include heavy airplay on The Moody Broadcasting Network. 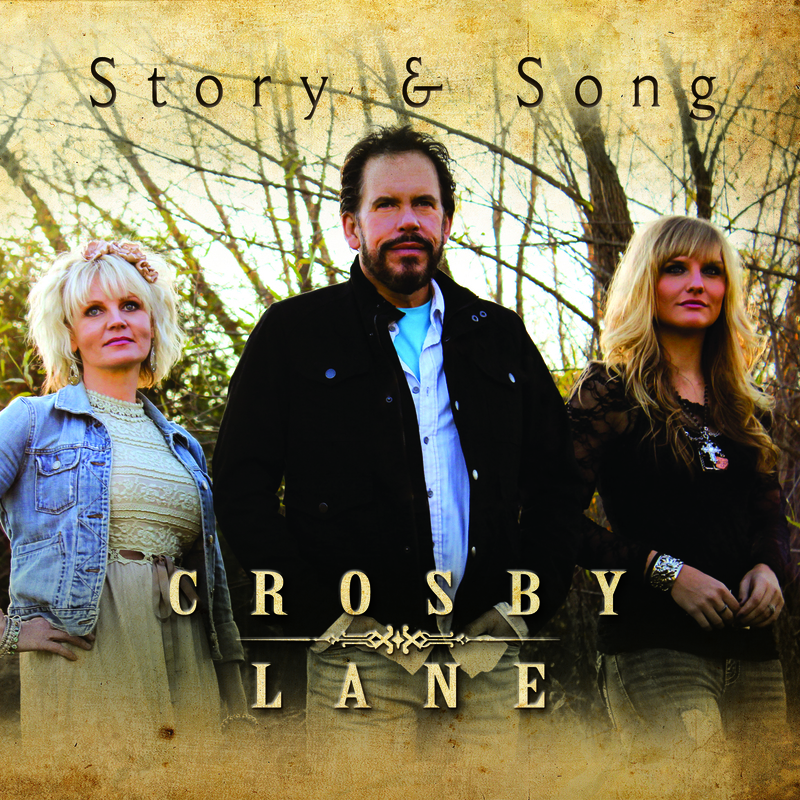 The 'Story & Song' project made the first round of voting for Dove Nominations.